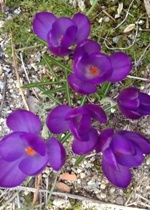 alongCapeCod: Cape & Islands - Signs of Spring...? Despite the weather, the island of Nantucket and most of Cape Cod's Route 6A from Sandwich through Brewster will soon be in full bloom. Brewster in Bloom, a 3 day festival, April 26-28, includes the Cape Cod 5 Bloom Run, Juried Fine Arts & Crafts Show, a Kid Fest and the annual town parade. The 34th annual Daffodil Festival on Nantucket will also be held from April 26-28. Other special daffodil events are planned in Barnstable, Falmouth, and Osterville - check our Calendar for dates and times. For a magnificent display, take a stroll through the gardens of St Mary's Church in Barnstable Village or Spohr Gardens in Falmouth. Want to grow your own daffodils? 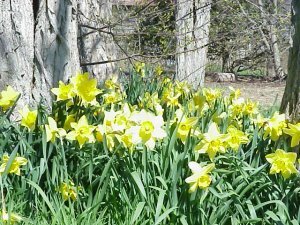 Visit the American Daffodil Society for information on growing a variety of daffodils. 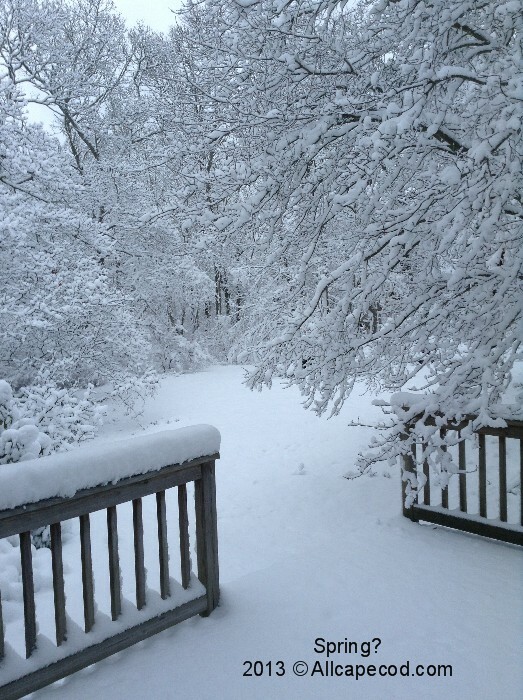 Need more proof of Spring? Cape Cod Canal’s Sagamore Bridge is scheduled to be painted! Lane restrictions in effect for the weeks of April 8-12 and April 16-19 - see U.S. Army Corps of Engineers, New England for updates. We have changed the clocks ("Spring Ahead")- the sun is setting later and it is still light out at 7:00 PM! Baxter's is open for the season; mating season is underway for the wild turkeys; Truro Vineyards opens for the season on Easter weekend; Cape Cod Melody Tent has announced its summer line-up; the Wellfleet Drive-In Theatre, although not open yet, has announced their opening date!!! 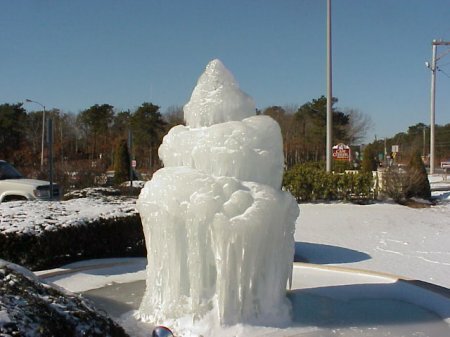 and the fountain at the Cape Codder Resort has finally thawed out - all more sure signs of SPRING! Spring is a good time to book a summer vacation. As always, for wonderful places to stay on the Cape check out AllCapeCod.com Lodging; for Nantucket see AllNantucket.com, and for Martha's Vineyard visit AllVineyard.com.